The owner of this website and the accompanying materials have used their best efforts in preparing this website. The owner makes no representation or warranties with respect to the accuracy, applicability, fitness or completeness of the contents of this website.The information contained in this website is strictly for educational purposes. Therefore, if you wish to apply information contained in this website, you are taking full responsibility for your actions. As always, the advice of a competent pest controller or other professional should be sought. 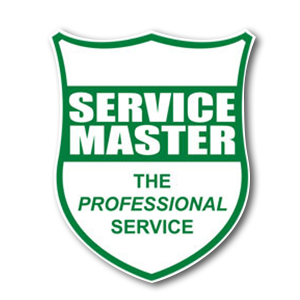 This website is © 2018 copyrighted by Service Master SA.